﻿ Best Western Plus Dayton South - Ohio. Find It Here. 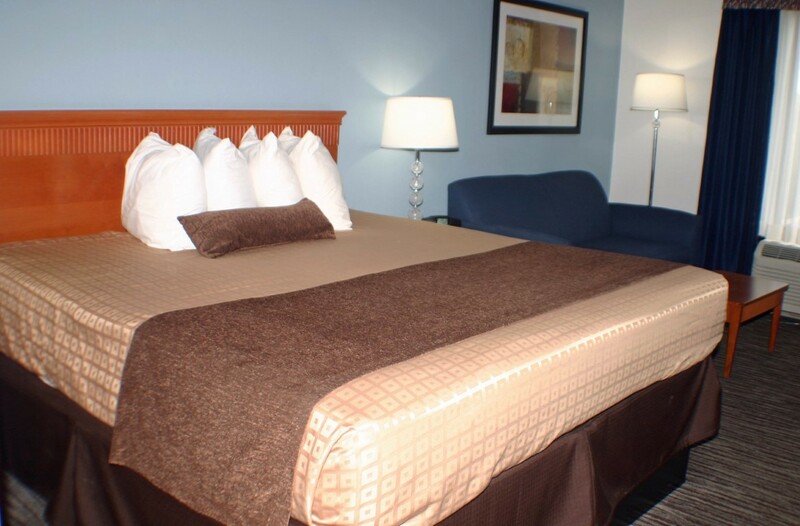 The Best Western Plus Dayton South is just a short distance to the Dayton Mall featuring shopping and dining for anyone's budget and taste. The hotel is also under 20 minutes from Wright Patterson Air Force base and the World Famous Museum of the Air Force. Each room at the Best Western Plus features complimentary breakfast buffet, high speed wireless internet access (HSIA) and a microwave and refrigerator in each newly renovated room.